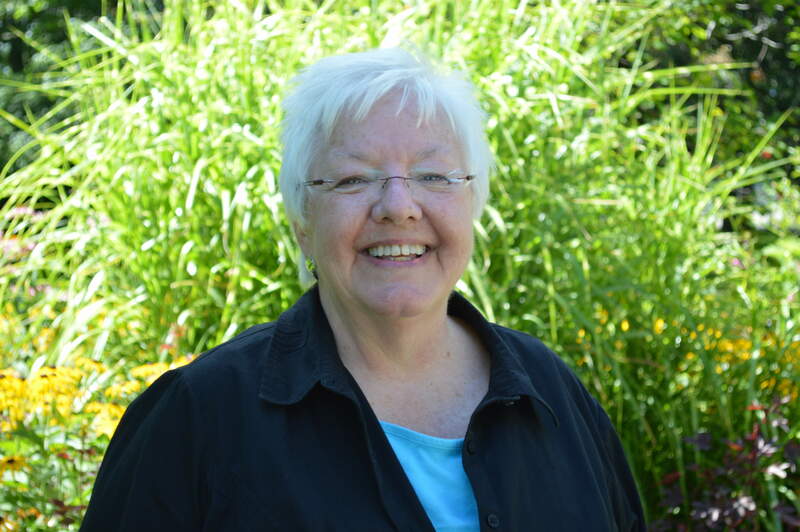 Margaret Nevett is an experienced and enthusiastic Horticultural Therapy practitioner and educator. Explore and demonstrate the many benefits of using horticulture for therapy, rehabilitation and wellness. Building on that special connection between people and plants, Horticultural Therapy uses gardening and plant related activities, in professionally conducted programs, to improve people’s physical, cognitive, emotional and social functioning. Christine Pollard HTM - Home Farm, Duncan, B.C. Thank you to all who promote Horticultural Therapy!